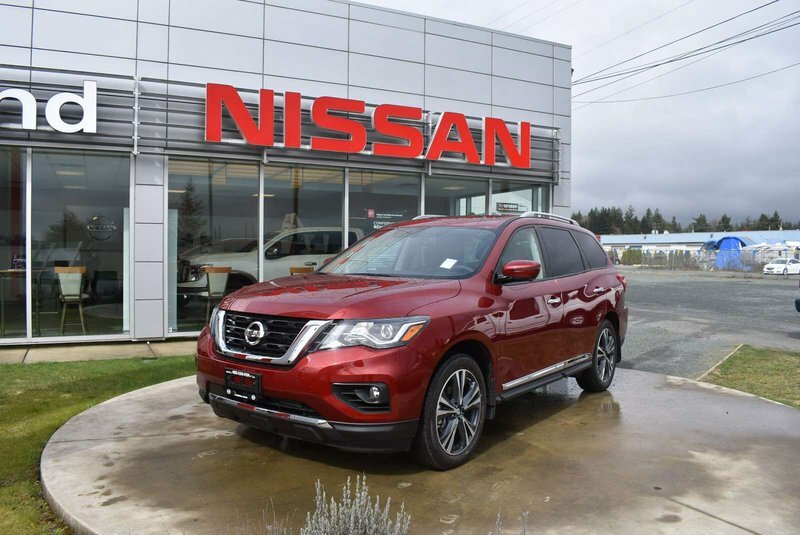 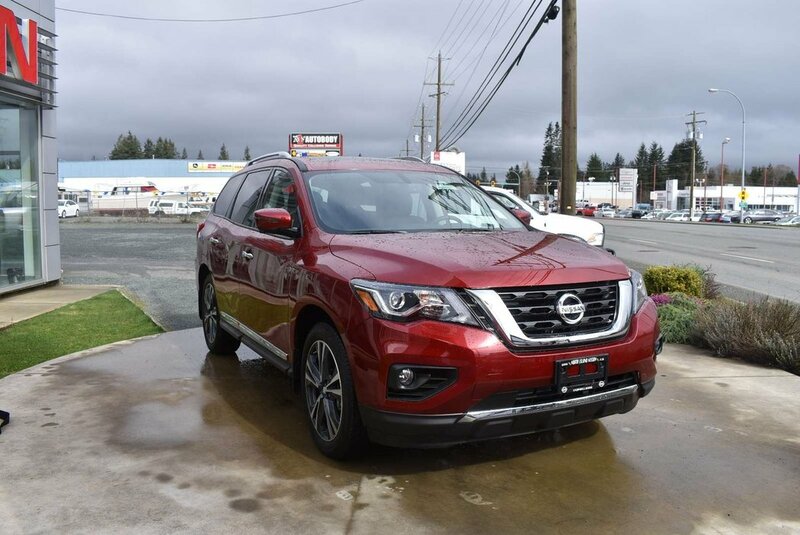 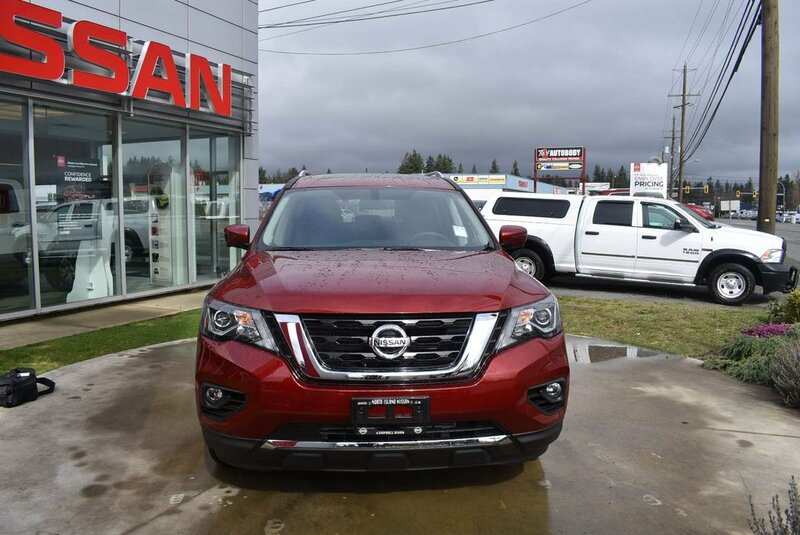 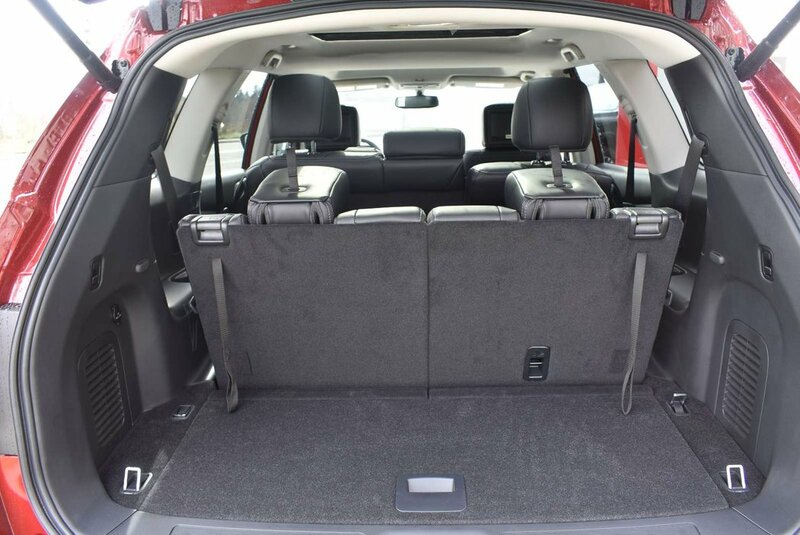 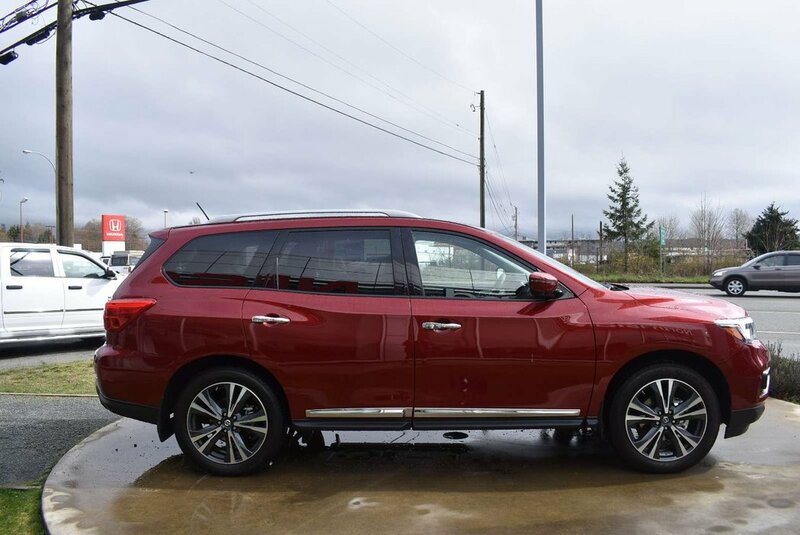 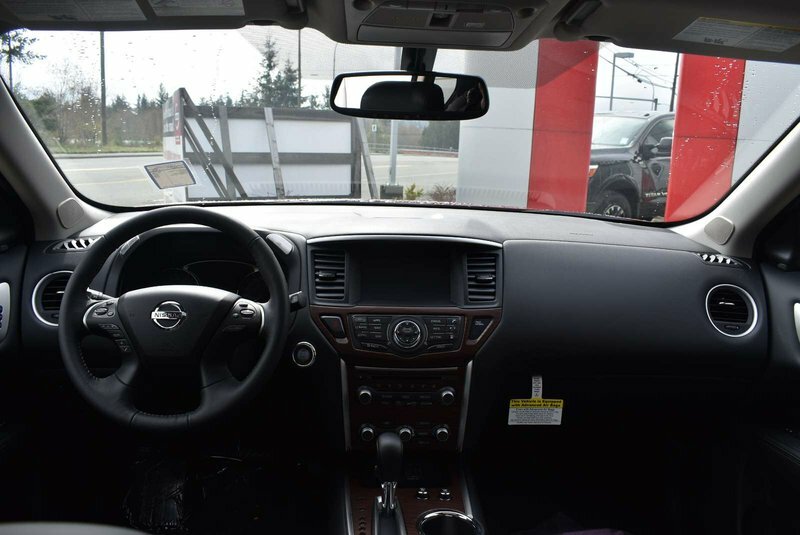 The Nissan Pathfinder is the perfect Sport Utility Vehicle for the family on the go; not only with its easy access 3rd row seating, but the cargo area is top of its class too! 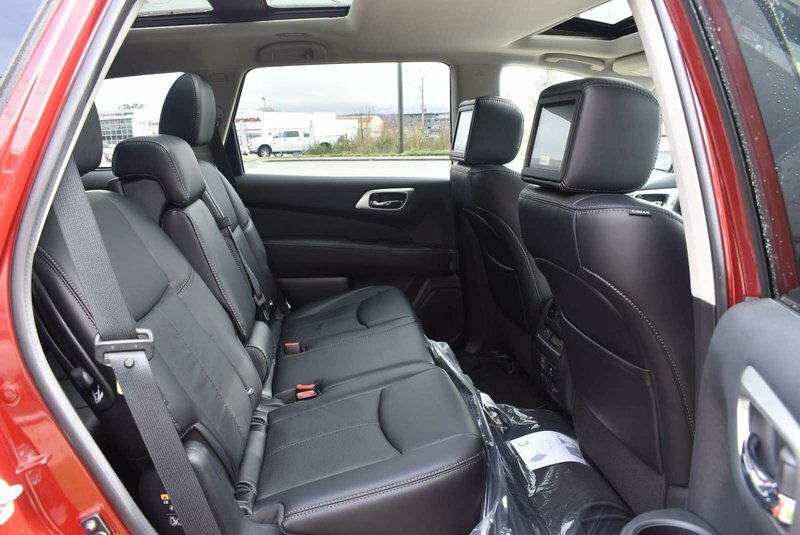 The middle row is designed so you can have a car-seat in the middle row, and still allow for passengers to get to the back with ease, no more messing around, everyone can keep their seats in place. 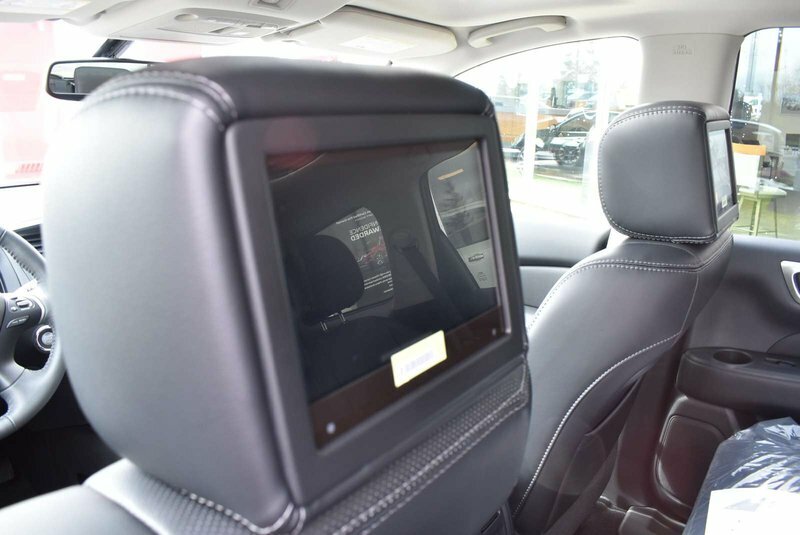 And once all the kids are loaded for a long ride, don’t worry about keeping the kids entertained, just pack up their favorite movies and they won’t even notice the time. 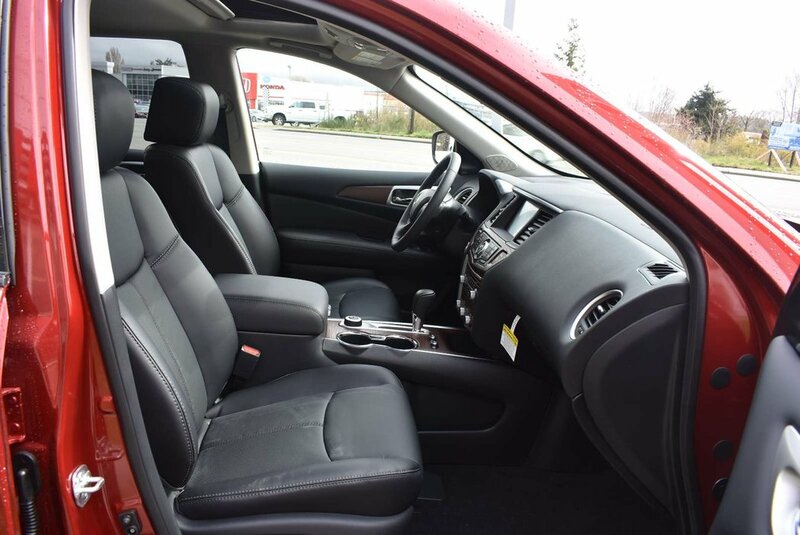 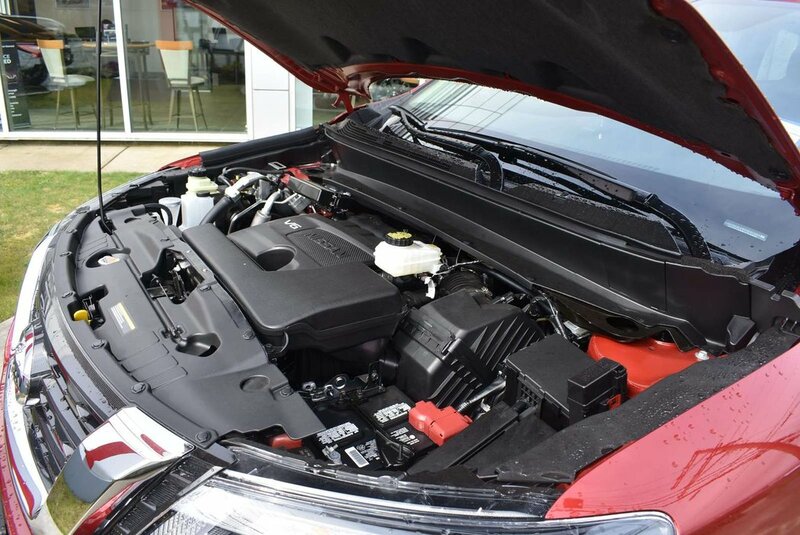 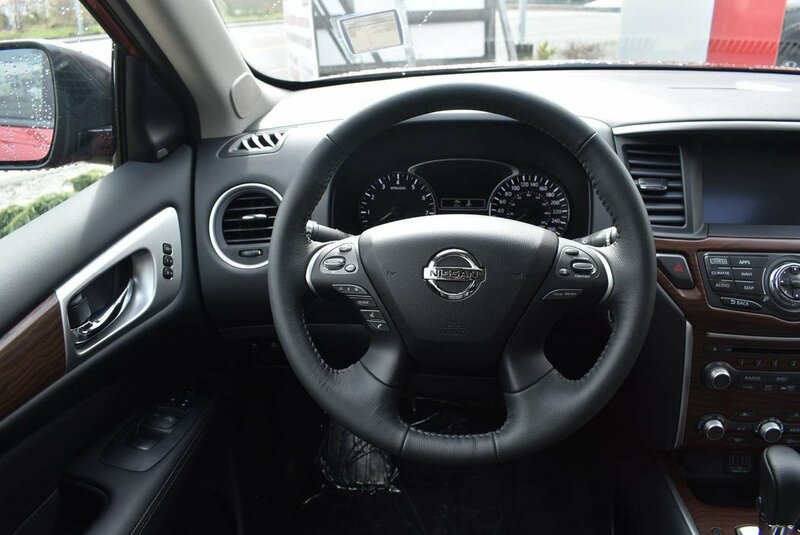 When choosing the Platinum package you get many comfort features to add value and comfort, like the heated/cooling seats in a luxurious leather interior providing the ideal temperature for you to enjoy no matter what the season brings. 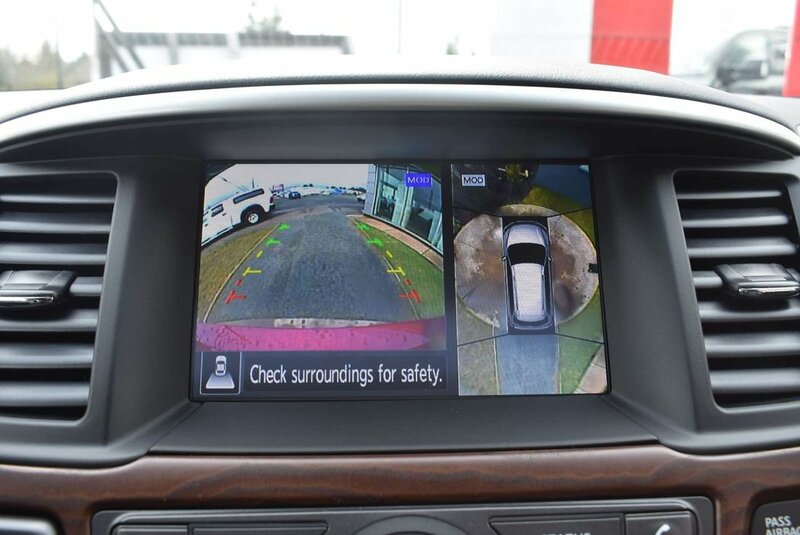 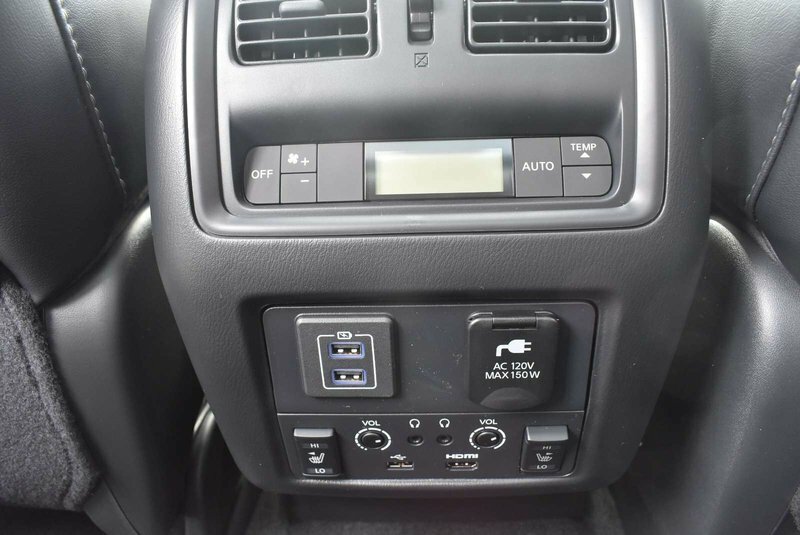 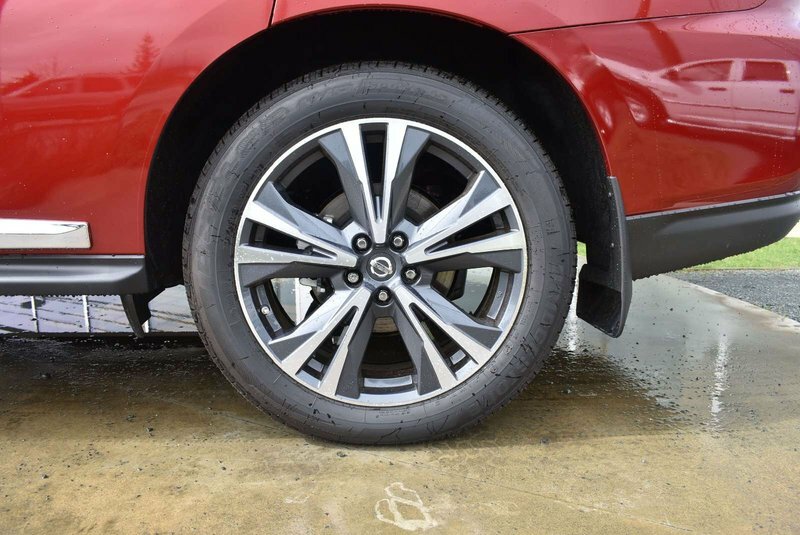 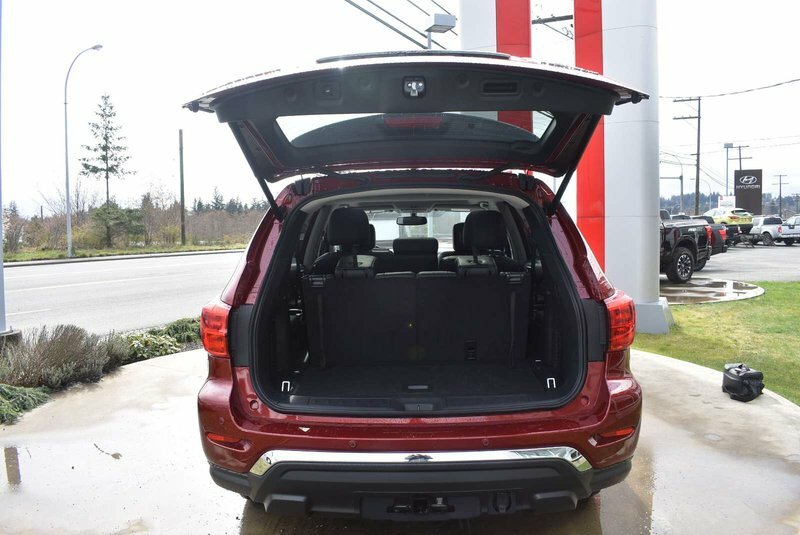 Not to mention the Motion Activated Liftgate for when your hands are just too full, give a little kick and watch it go. 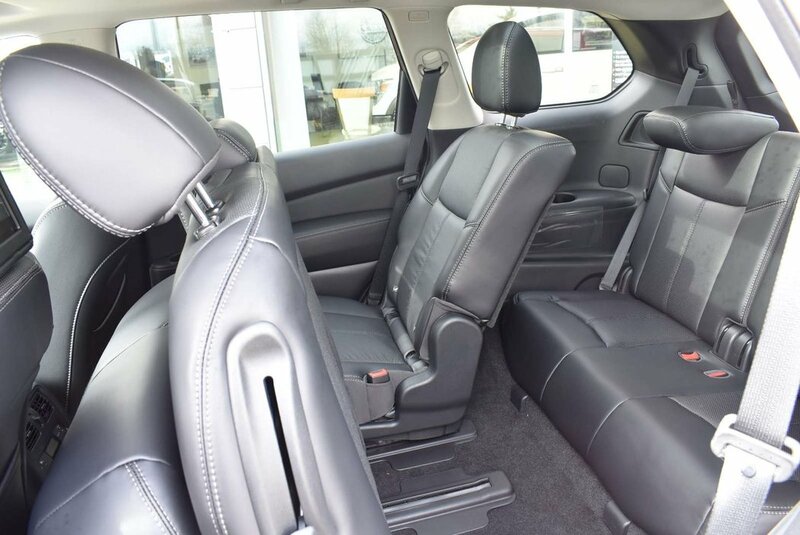 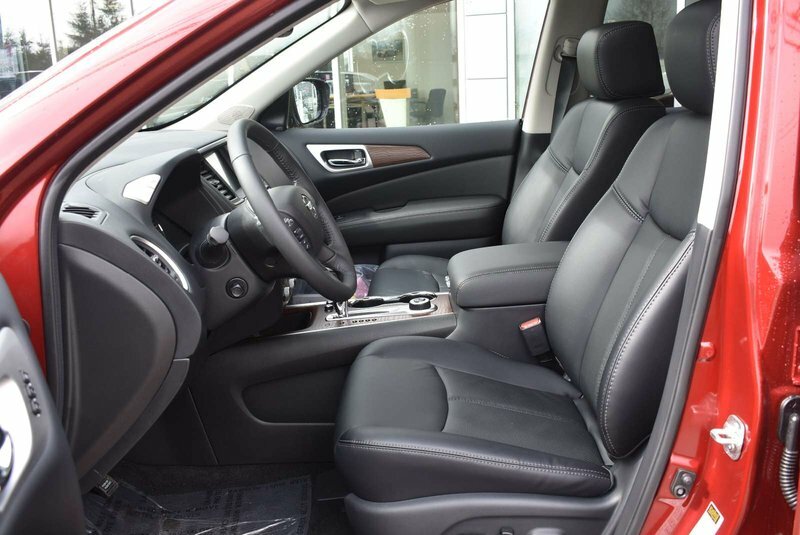 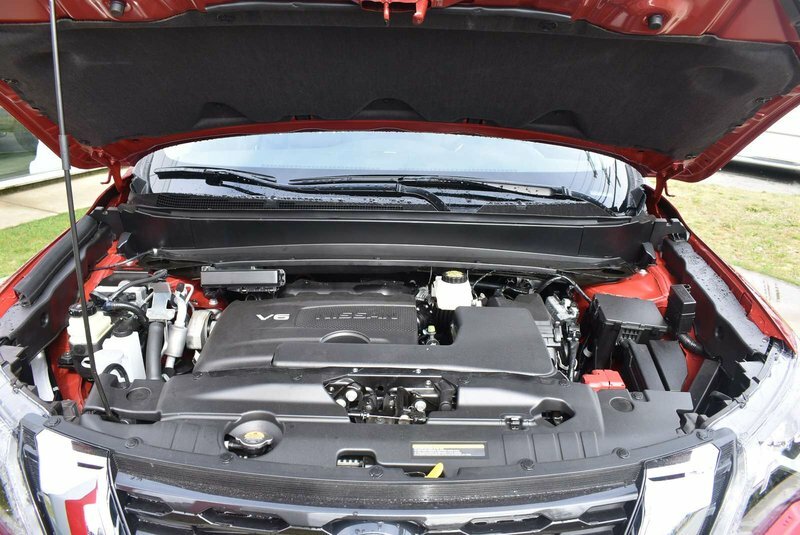 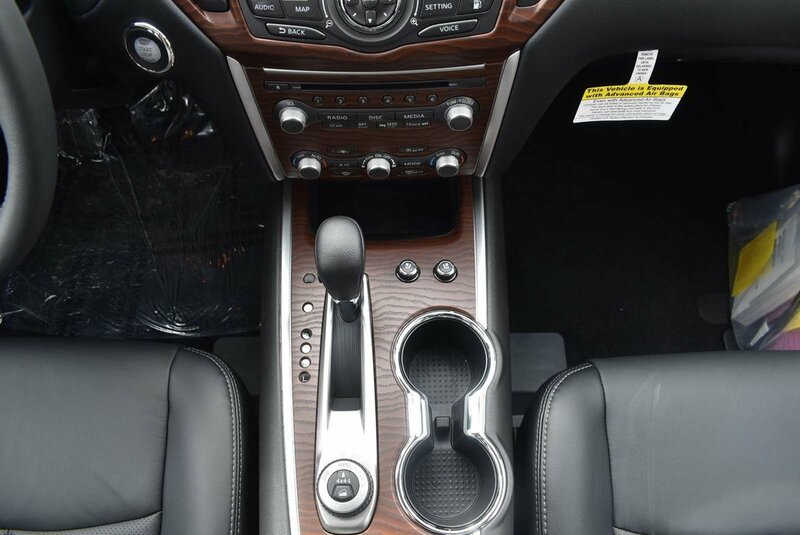 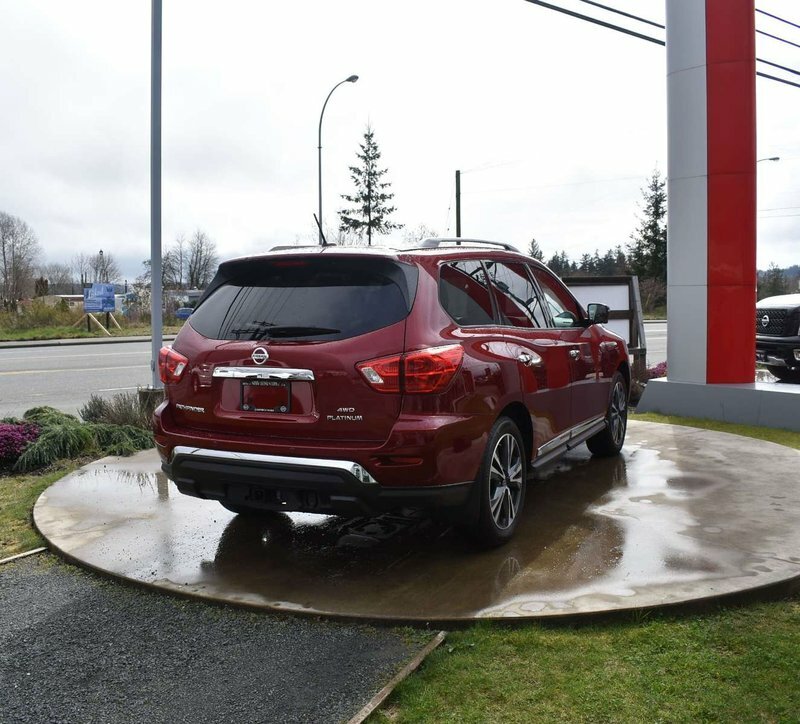 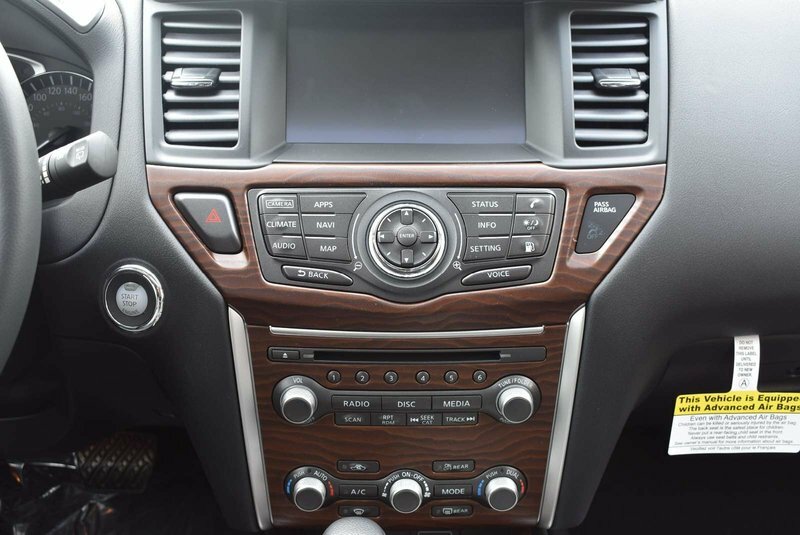 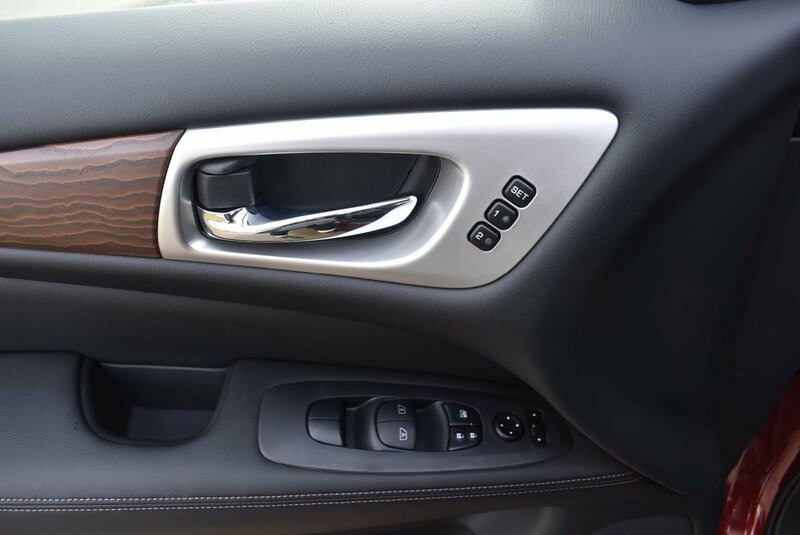 This trim package has so much luxury you need to see and feel it for yourself.